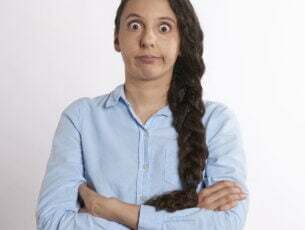 Any company that provides customer service for software products will tell you that one of their primary concerns is the fact that users complain about not being able to fully remove apps from their systems. For instance, security programs are the most difficult to remove. This is one of the reasons for which many companies offer dedicated software removal tools that you can use in such cases. AVG, Kaspersky, Ashampoo and other companies create specific programs that will entirely remove their installed security suites. Many of these tools embed plugins into third-party tools to protect you. Such a tool is your web browser, for example. Ashampoo Uninstaller 7 is a potent software removal tool that enables you to list and remove installed apps. 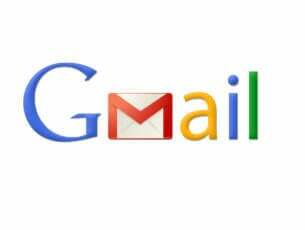 This essential function can also be extended to the point where the program will also allow you to list more apps and save time by eliminating them all at once. 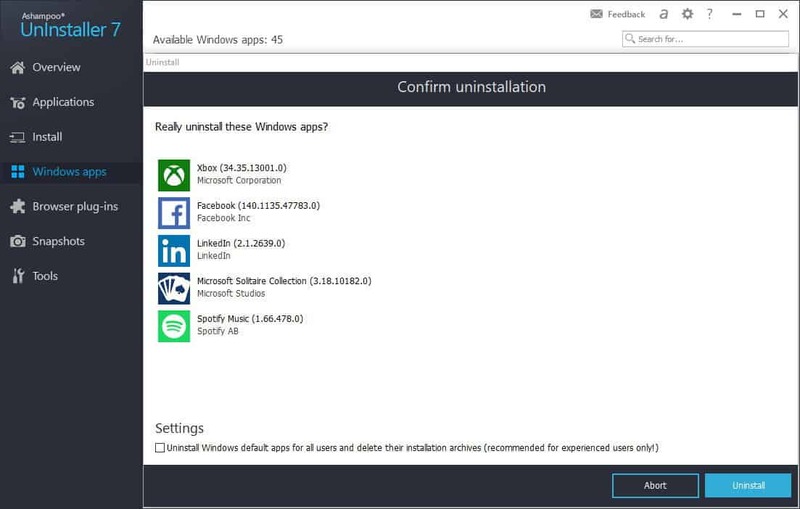 The Installation Monitor of the program sits silently in the background and checks out every app that installs itself on your system. Ashampoo Uninstaller 7 monitors the files’ location, browser plugins installed and more modules. They’re all logged for removal later. You can also take a system snapshot to compare the before/after situation if you plan to install new software. You can create a new snapshot, start the installation of your new software and in case something does not go as planned – your system will slow down or an app crashes – you can quickly check the snapshot and revert to a previous state when your system was working smoothly. Uninstaller 7 also scans for installed browser plugins from Edge, Firefox, and Chrome. 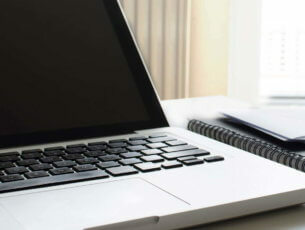 It will also advise you regarding your plugin’s popularity helping you to decide whether to remove it or not. 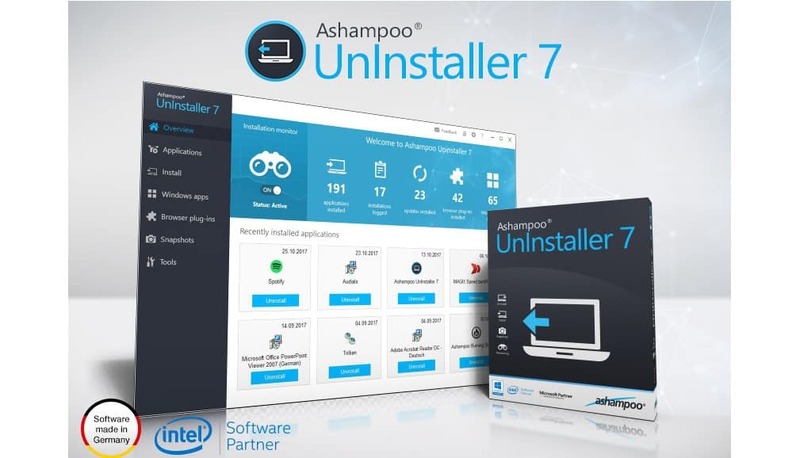 You can buy Ashampoo Uninstaller 7 for $39.99 or try it for free with the trial version below.